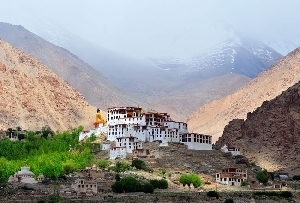 Nubra Valley is a wonderful place situated 150 kilometers North of Leh. 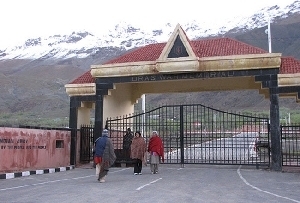 Nubra Valley has extremely cold tempertatures during the winter, but the scenario all around is so mesmerizing that it has become a favorite tourist spot in Jammu and Kashmir. 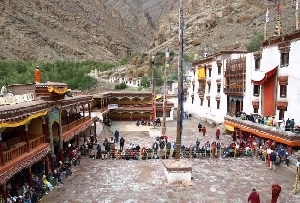 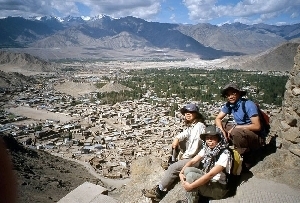 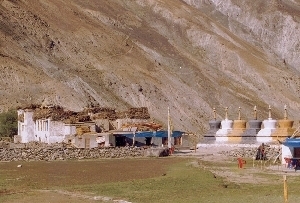 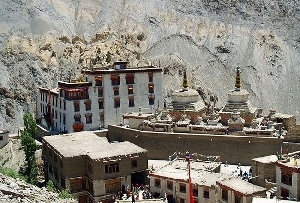 The Nubra Valley can be reached from Leh, via many high passes. 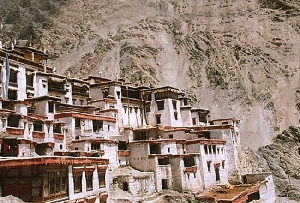 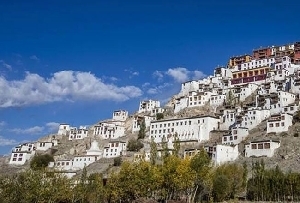 Lying at a great altitude, a tour to Nubra valley makes for a unique experience. 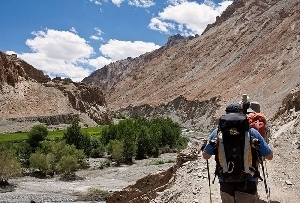 Nubra valley had been an active part of the Caravan Route in ancient times, but at present it offers ample opportunities for mountain lovers to enjoy its splendor. 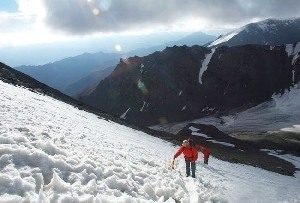 In this valley you will get unparalleled trekking opportunities. 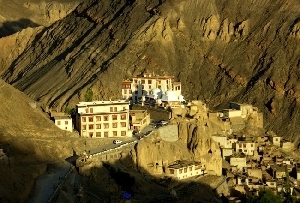 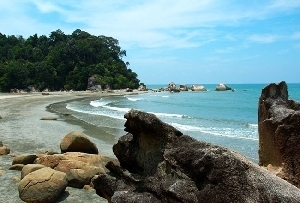 The picturesque landscapes are bound to leave you bewildered. 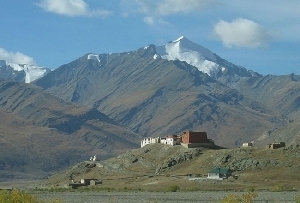 Nubra Valley is the homeland of the double humped Bactrian camel. 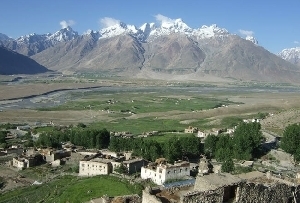 Nubra Valley is drained by River Nubra, which is a tributary of the Shyok River. 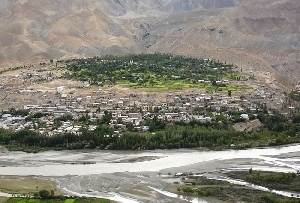 Shyok River flows almost parallel to river Indus on the northern side of the Ladakh range. 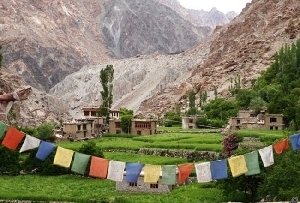 Nubra Valley is a rich stretch of land. 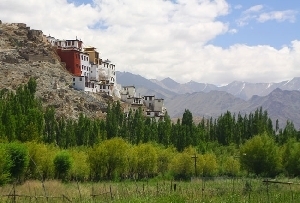 Because of its richness of vegetation, Nubra Valley is referred to as the "Orchard of Ladakh".